Are the Mother of Pearl and Abalone logos inlay material or decals ? 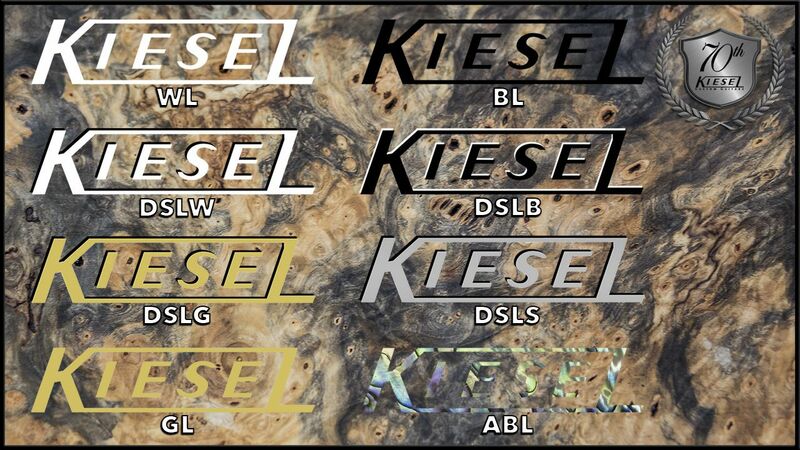 It would be nice if they had some close up pics on the website of all the Kiesel logo options on various woods finishes. They only have abalone logo inlays on the builder, but Mother Of Pearl logo inlays are available. I will never understand why they can't/wont do something simple with more of their specs, and post them on their website. 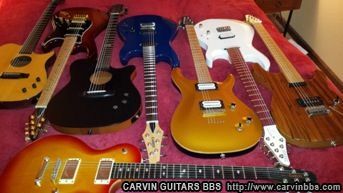 The Carvin World international catalog was like that, and it was super helpful. Logos, headstock shapes, bridge types, fretboard woods, inlays, etc...even if they aren't available on every model, just a page that shows that the items actually are would be immensely helpful. Yeah I agree. I posted a thread in the club section so maybe we can get some accumulated in there. I really like the abalone, even if there is none on the rest of the guitar. 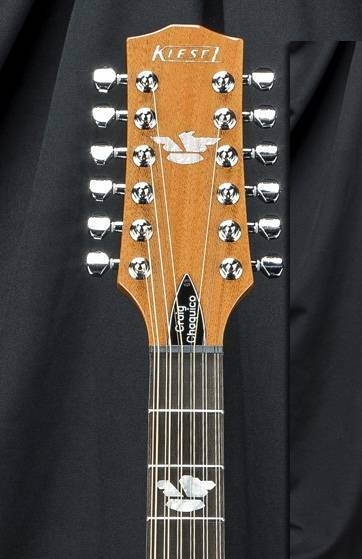 Like a small touch of class, similar to an acoustic's rosette. Of course, others may say "Ah balony." I've since switched to chrome knobs, but I've always loved this abalone along with by deep black flame. on drop shadow logos, the gold or silver can also be the boottom color. the process is 2 logos on top of each other. i have a black over gold. For example;something like white over silver should be possible.